Can Your Horoscope Sign Change? Your horoscope sign is determined when you are born. At the moment you take your first breath, the Sun, the Moon, and the planets all sit in various signs of the zodiac. They form a pattern in the sky, which astrologers capture virtually in a computer program or else on paper when they create your birth chart. Whatever sign the Sun occupies at the moment you come into earthly life is your horoscope sign. It’s also called your Sun sign, your astrology sign, or your zodiac sign…or simply your sign. Does Your Horoscope Sign Change? If you’re like many people, you already know your sign and may have read forecasts for it online or in a newspaper or magazine. In the past few years, you may have heard that your sign is changing. That’s because a Minnesota astronomer who didn’t know much about astrology announced in 2011 that his observations of the stars revealed that the constellations as we’ve known them for thousands of years are off by about a month because they have shifted backwards from where they were 2,000 years ago. In 2015, more rumors swirled about astrology, this time about the existence of a supposed 13th sign, Ophiuchus. Many, many people worried their sign had changed. Despite this rumor, your horoscope sign is still the same as it ever was. That’s because western astrology (the dominant astrology in the U.S. and the rest of the western hemisphere) is based on the seasons, not the actual position of the stars and constellations. All astrologers are aware that the stars’ positions have shifted backwards a bit in the past 2,000 years. Today, when we say the Sun is in the early degrees of Aries, for example, it actually is moving through the sector of the sky that holds the constellation of Pisces. The difference now between the signs’ sectors and the constellations they’re associated with is about 24 degrees (out of 360 total degrees for the vast circle or dome of the sky that surrounds our Earth). There’s just one exception. If you were born at the edge or a sign, it’s possible that you may have assumed you were one horoscope sign when in reality you were the one right next to it. That’s because people born on the edges of the signs must verify which sign they truly are. 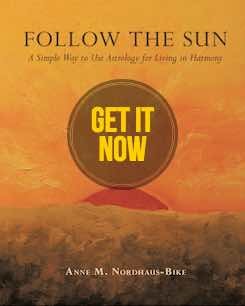 The Sun’s movement between signs occurs at slightly different times from year to year, and sometimes it may be up to two days earlier or later than usual. You can find out more on this topic—and see how to check your sign—in our post about What Astrology Sign Am I?. In the meantime, here’s a quick way to check what your sign is. This table applies to everyone not born at the edges of the signs. SUN SIGN DATES – WHAT’S YOUR ZODIAC SIGN? And if you’re wondering how to choose which astrology horoscope report is best for you, we have you covered. See the article on How To Choose An Astrology Report to know exactly what you need! Thanks for asking, Ton. If you’re born around the start or end of a sign (within 2 days), it’s a good idea to verify your zodiac sign. Here’s some more information on that, and why: https://astrologeranne.com/32/which-horoscope-sign-am-i/ And here’s how to get your free birth chart to verify your sign: https://astrologeranne.com/181/free-birth-chart-service/ Thanks again and wishing you a great day! Hi, Devin. 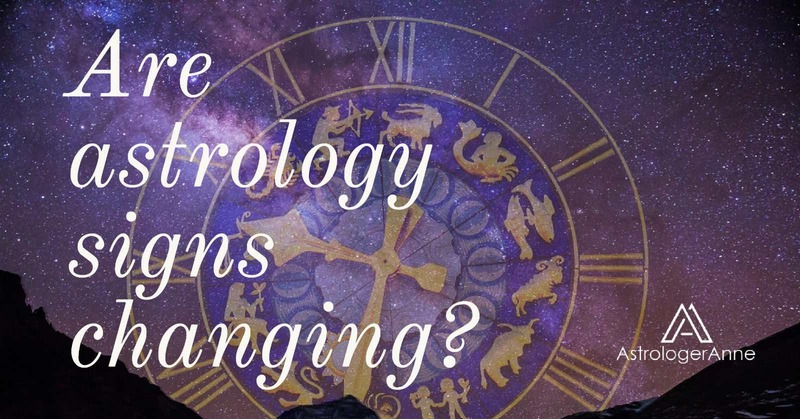 You can find your sign in the chart on this page: https://astrologeranne.com/32/which-horoscope-sign-am-i/ Post your sign here after you take a look! I m borned in 30 june,2000,..but my zodiac sign in taurus, why? I was borned in 30 june,2000.but my zodiac sign in taurus, why?i am confused about my sign.. I was born on April 20, which makes me an Aries at all, but I don’t resonate with that sign. I am almost completely Taurus. Any explanation for that pls? Hey, just a question. I’m a Virgo (21.sep) and I’m thinking about getting a virgo sign tattoo. I’m worried I could become Libra at some point, in which case the tattoo would be kinda awkward. Is that even possible? Have fun with your chart! And if you do get your tattoo, reply with a picture!